Quality Plants. Friendly Staff. Expert Advice. 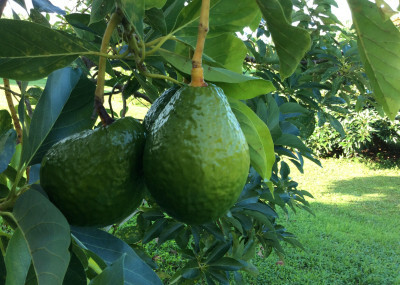 Upon arrival to Kauai Seascapes Nursery, you’ll be immediately drawn into our lush and meticulously cared for grounds that rival a botanical garden. Our nursery is set on a 5-acre lot in the beautiful Kalihiwai area on the North Shore of Kauai, with the majestic Namahana mountain range as our backdrop. We have been in the nursery and landscaping business for over 30 years, and our expertise shows in our high-quality and healthy plant stock. We are a small team and a family owned and operated business, and we are known for our expertise and great customer service. Our friendly and knowledgeable sales staff is available 6 days a week and are happy to answer any and all questions you may have. 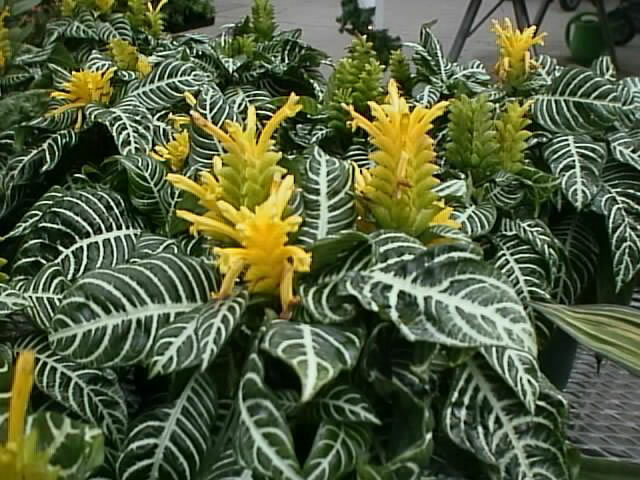 Our goal is to ensure you leave with the right plants and products for your landscaping needs! 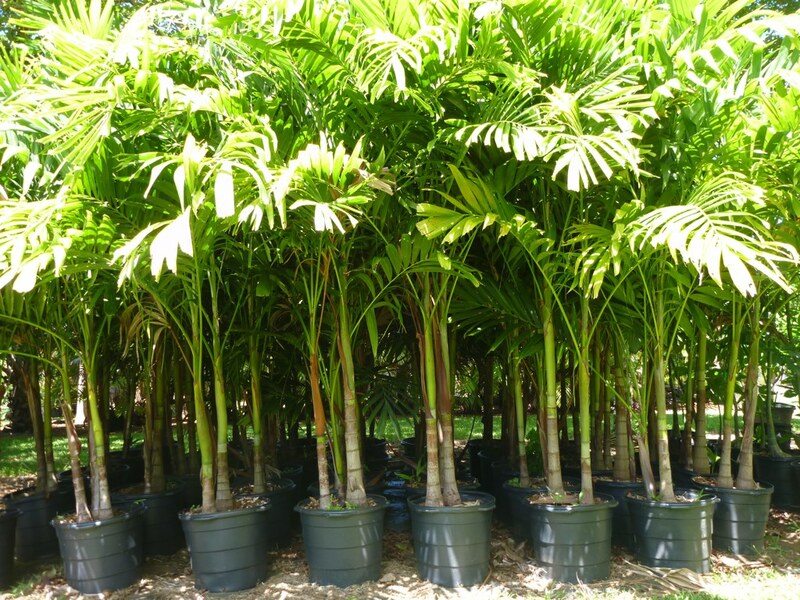 Our Plant Nursery grows all sorts of tropical plants and palms, and we specialize in the rare, unusual, and beautiful. 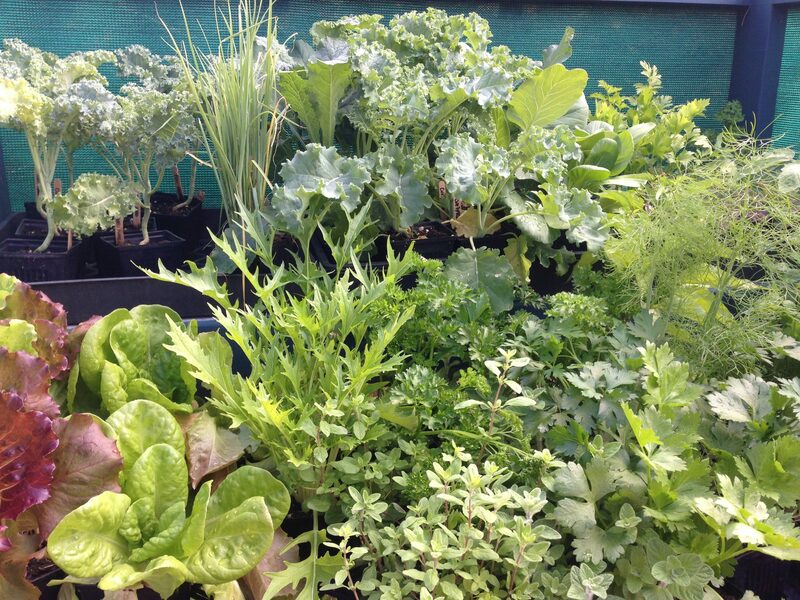 We also carry fruit trees, edibles, and organic vegetable starts. We propagate the majority of our nursery stock here at the nursery, and use all-natural and organic fertilizer and pest control routines! We are a one-stop-shop Garden Center, for all your landscaping needs! 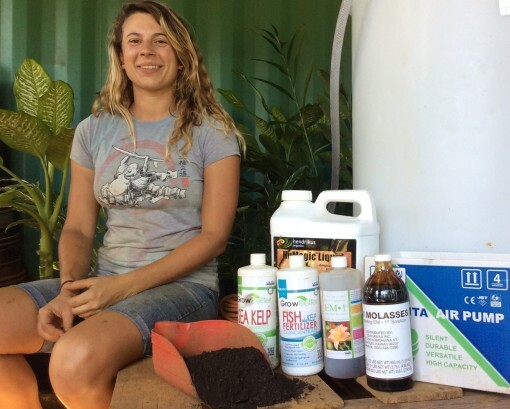 We carry organic soil amendments and fertilizers, and organic pest control products. We also have hardscaping supplies such as stepping-stones, decorative pebbles, lava rocks, cinders, gravel and limestone chips. 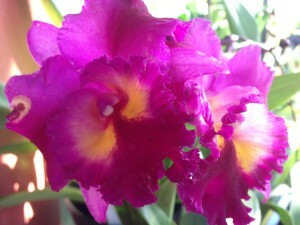 Decorative pots, flowering orchids, and cut flowers round-out our offerings. 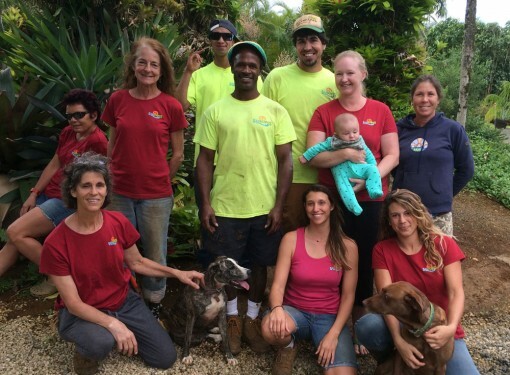 Lastly, Kauai Seascapes Nursery, Inc. is a full-service Landscaping Contractor, and can assist you with any stage of your landscaping project, from design to installation. Our business philosophy is focused on the well-being of our employees, community involvement, and environmentally sustainable practices. 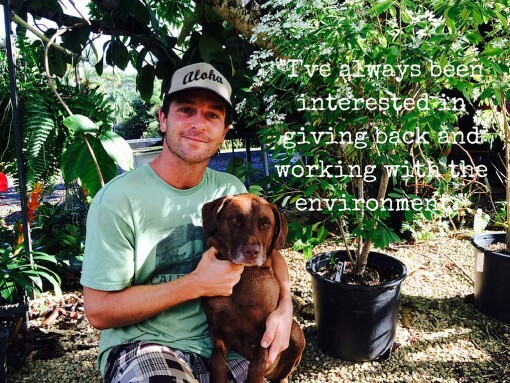 Soil health and environmentally sustainable practices are very important to us, and we show our love for this beautiful island through our eco-friendly practices. It is our goal to provide the highest level of expertise and service for our customers. Additionally we actively search out new, unique, and non-invasive botanical specimens to add to our collection and yours. 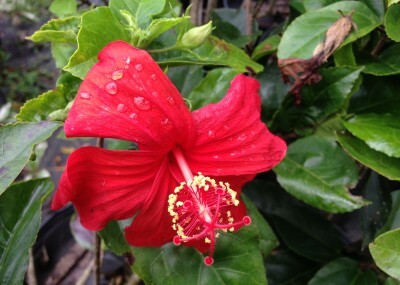 Many of our valued customers visit us frequently to see what is new or in bloom! Stop on by today, we look forward to seeing you in our gardens!